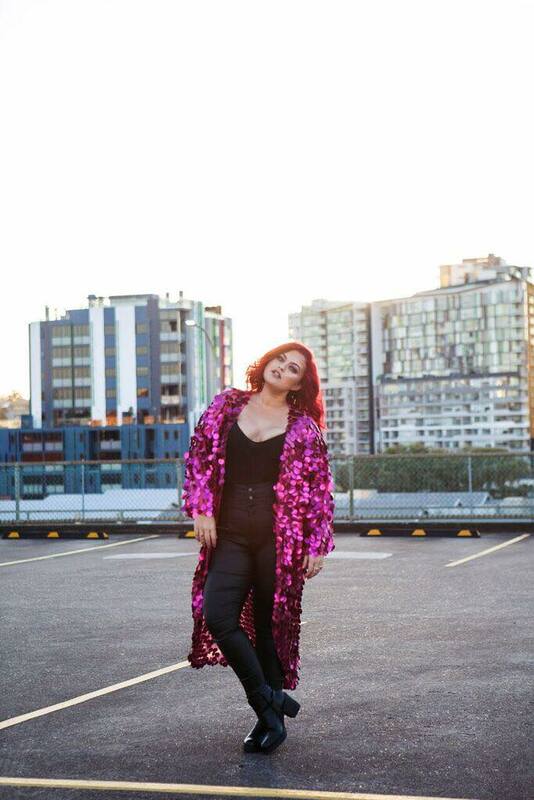 Ellen Reed is one of Australia's most gifted singer/songwriters, best known to television audiences as superstar coach Jessie J's powerhouse grand finalist on The Voice Australia Season Five. Placing fourth overall, Ellen won the hearts of a nation with her soaring voice and unshakable spirit, delivering several season-defining performances including soulful renditions of Sia's Chandelier, Demi Lovato's Stone Cold, and Pink's Perfect. Ellen's live performance career is expansive, including performances with Broadway composer Scott Alan, the Queensland Pops Orchestra, Oscar Theatre Company, the Commonwealth Games, the Goodwill Games, the Bach Festival in Oregon, Brisbane EKKA, the Lord Mayor's Christmas Carols, and countless charity dinners and events. 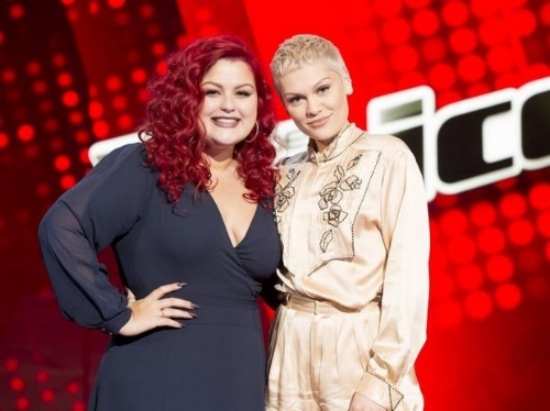 In addition to wowing The Voice Australia celebrity coaches Jessie J, Delta Goodrem, Ronan Keating and the Maddens, Ellen has also performed live for former US President Bill Clinton, Australian megastars The Veronicas, and the Australian Olympic Swimming Team. Ellen graduated with a Bachelor of Arts in Music, Drama and Theology at ACU and in 2013 released her debut original EP BLUR, available now on iTunes.